AURORA, CO, March 31, 2017	(Newswire.com) - The Mammoth Marketing team recently attended a high-level industry conference. The firm’s CEO shared some details of the event and discussed her goals for the company moving forward. Meghan reported that she and her colleagues enjoyed interacting with the best in the business and country. They matched faces with names, having finally met people they’ve only heard about or spoken to over the phone. 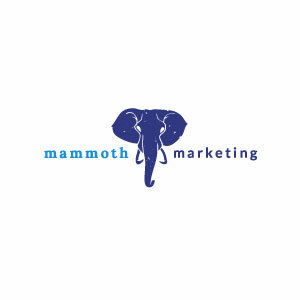 The Mammoth Marketing associates strengthened relationships that will yield benefits far into the future. "Conferences and other sales and marketing functions are incredibly rich; we always come away from them feeling informed, refreshed, and focused." The Mammoth Marketing CEO thoroughly documented everything she could absorb throughout the course of the conference. Once she returned to the office, she got right to work reading through her notes and identifying goals for her development and the future of the firm. For instance, Meghan intends to solidify her interview abilities and demonstrate her progress through her interview ratio.